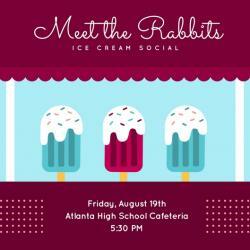 Meet the Rabbits will be this friday at 5:30pm in the AHS Cafeteria. . . . The 2015-16 seniors wanted to go back to the primary school where it all began. 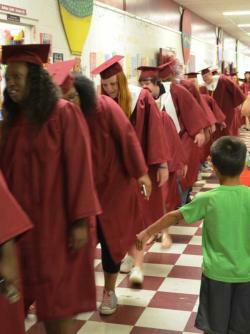 They walked the halls in their caps and gowns & visited with the primary school students and . 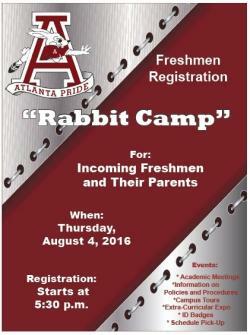 . .
Rabbit Camp Freshmen Registrations is on Thursday, August 4th, 2016 at 5:30pm.  There will be academic meetings, info on policies and procedures, and . . . 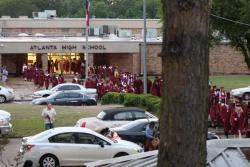 The Atlanta High School Commencement for the Class of 2016 was held at Rabbit Stadium on May 27, 2016. The Order of Ceremony was as follows: Professional – “Pomp & Circumstance” Welcome – Nancy . 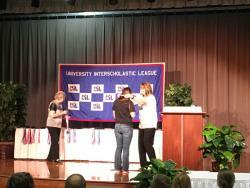 . .
Our very own Lexi Oliver placed 3rd at State UIL in Accounting!!! She has worked very hard for this and was up against 2nd and 3rd year accounting students. This is a HUGE accomplishment for her 1st . . .